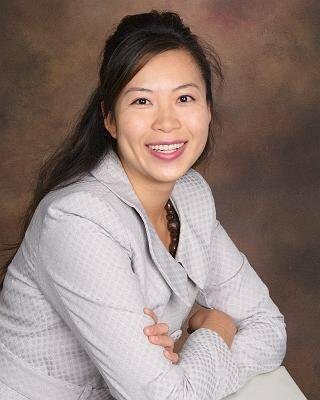 After getting a PhD in Applied Anthropology from Teachers College, Janny Chang has arrived in Houston to be Assistant Director of the Confucius Institute at Texas Southern University. With the support of the government of China and Beijing Jiaotong University, the Institute will help TSU offer all Houstonians greater opportunity to study Chinese language and culture. Janny is an expert in cross-cultural working relationships. In her current position, she's eager to support anyone who wants to work more inclusively with Asian culture. She can introduce you to a variety of resources available at TSU. At the Columbia Club planning meetings, she's suggested speakers and offered to help find places to meet. She's been swept up in the party planning as the holidays approach. You're sure to meet her soon, and if you're an alum of Teachers College, please drop her a line immediately at changj@tsu.edu.